Hello everyone! 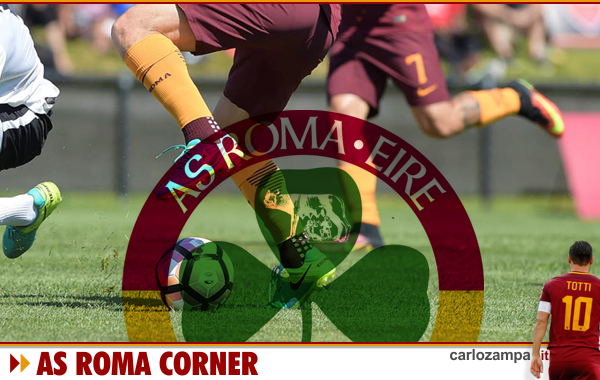 AS Roma Corner is back, ready to restart with the new season, talking about our beloved Roma. We have left this space with the the last game of the season still in mind, the last game of Francesco Totti with the Roma jersey. Totti-Day was remarkable, emotional and we cannot still believe it’s all over. 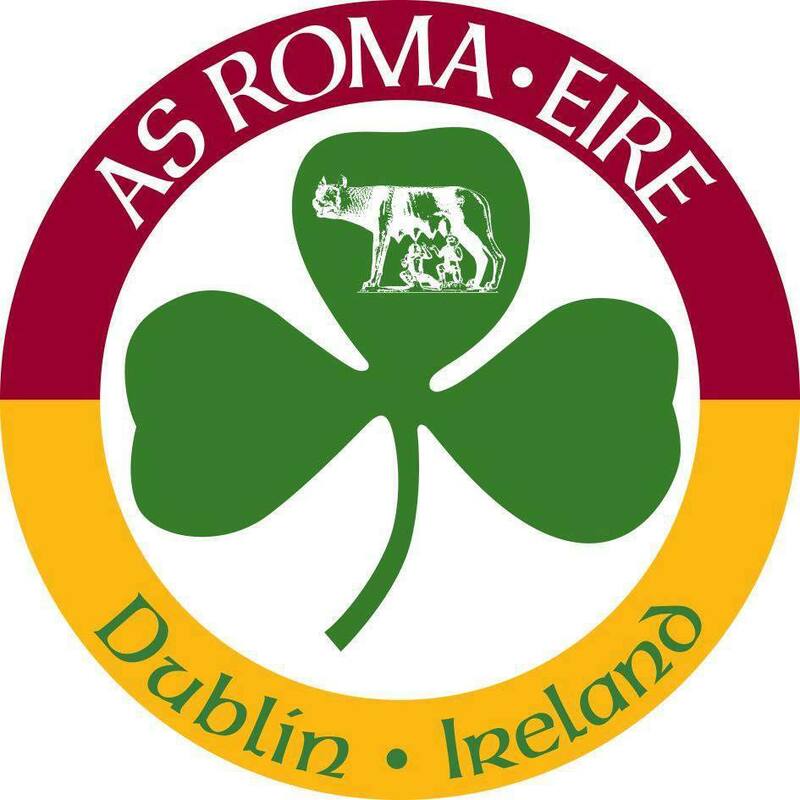 We are slowly trying to get it over, 25 sensational years with our Captain at the helm, the greatest Roma player of all time and arguably one of the greatest footballers ever seen in Italian football history. What’s happened since Totti quitting? Lots going on. First and foremost, Francesco Totti is soon to become a Roma Director. What will be doing? We don’t know yet, and the man himself said he does not know yet. He said he will step in and figure what, slowly but surely. In the meantime, the team is in the US playing a number of friendlies at the International Champions Cup. We have new additions such as Gonalons, Moreno, Karsdorp, Pellegrini, Cengiz Under, Defrel and latest signing Alexander Kolarov coming into the frame. New Sporting Director Monchi is looking to bring another player name, Riyhad Mahrez. We will see what happens there. Meanwhile the purchase of former Lazio Kolarov is a big debate because of his Lazio past experience. One may disagree, but we would like to clarify the following. 1. From the technical point of view, little to complain about, such a quick and experience is needed on the left-hand side. 2. He said he will give 100% and Lazio from now is an enemy on the field. 3. His decision to come to Roma is proof that he does not really care much about Lazio, instead, it is a great deal to Lazio fans! 4. If some Roma fans do not want him then why didn’t they question about Zeman, Fuser, Peruzzi or Mihajlovic? 5. Kolarov is not a Lazio fan, nowhere near the likes of former player Lionello Manfredonia, this is nothing in comparison. The romanticism is nearly over in world football. Francesco Totti was the last emblem representing that kind of romance. Today there are only professional players out there, and Kolarov is one of them, looking to make an impact and give 100% to our Club. That’s why we say welcome Kolarov and Forza Roma!